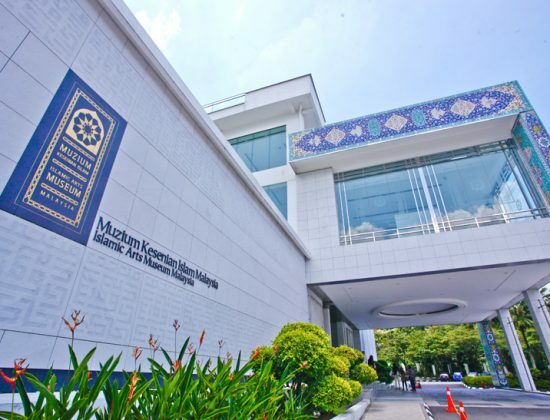 This museum is Southeast Asia's largest museum of Islamic art with over 8,000 artifacts from the Islamic civilisation going back to the 7th century. 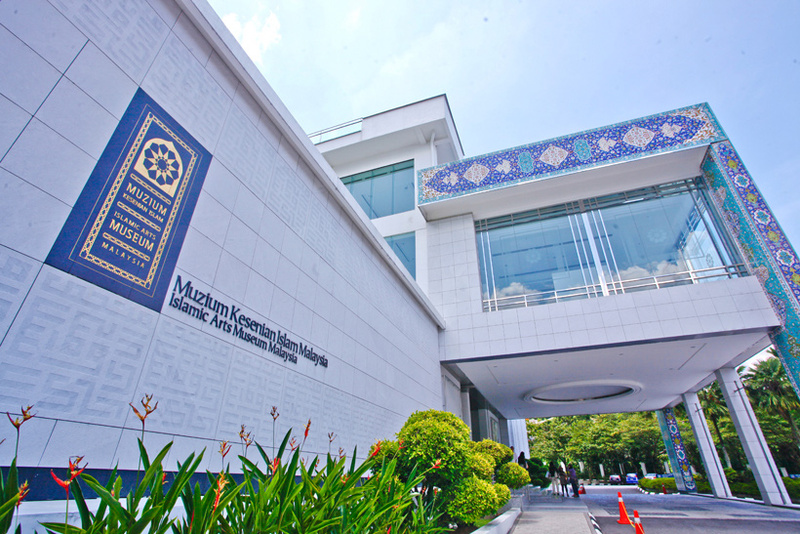 It also has an impressive library holding some of the most well written Islamic art books. 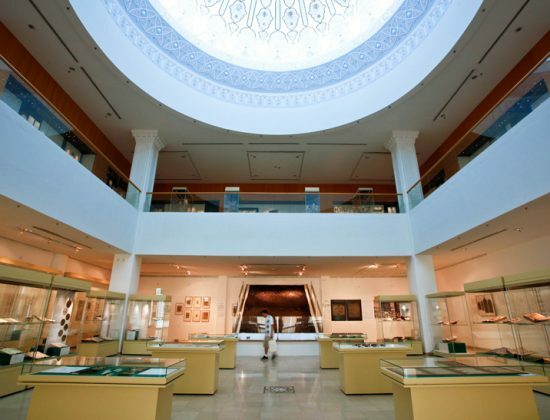 Located in Lake Gardens, this museum is situated on top of 30,000 square metres of land. 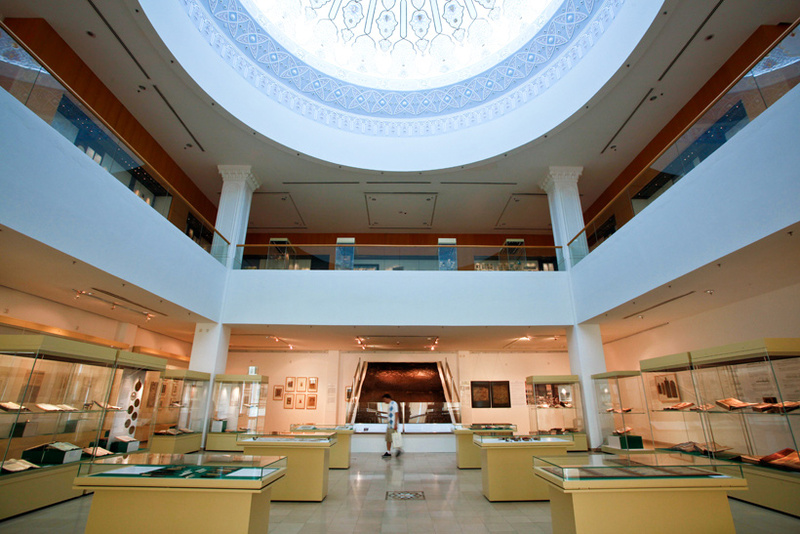 A beautiful range of art objects are placed throughout the museum, like for instances, a scale model of the Masjid-al Haram in Mecca to some of the tiniest pieces of jewellery. 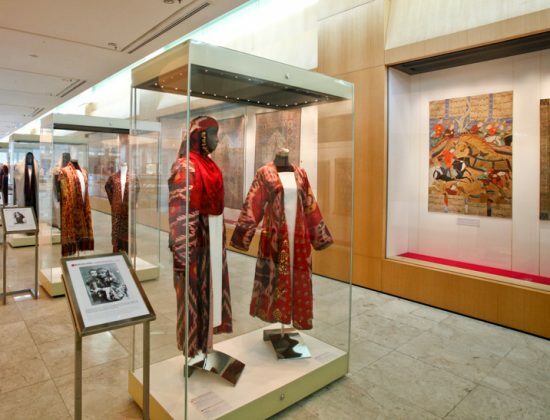 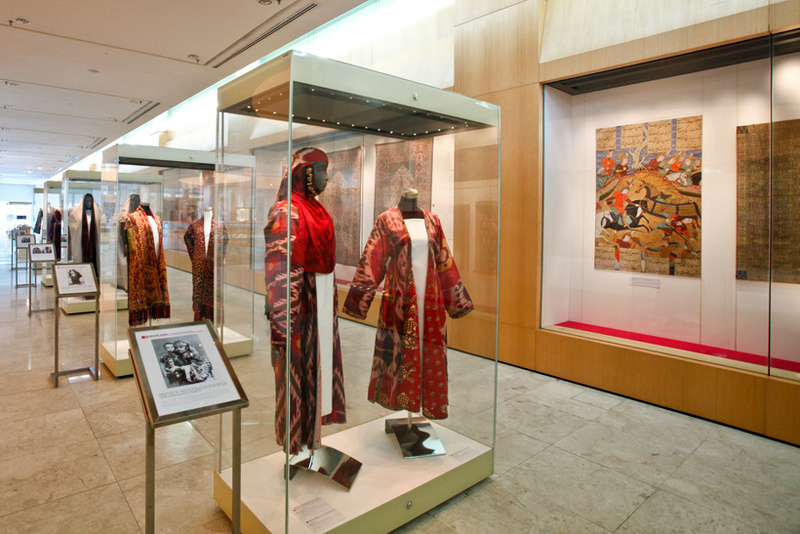 The purpose was to create a and preserve a collection of items that will give a true representation of the Islamic world.